Creative Flex is Movement Angol’s dance in education programme that provides a platform of learning and development for young people through the creative arts. A programme created to impact the lives of young people by influencing their present. 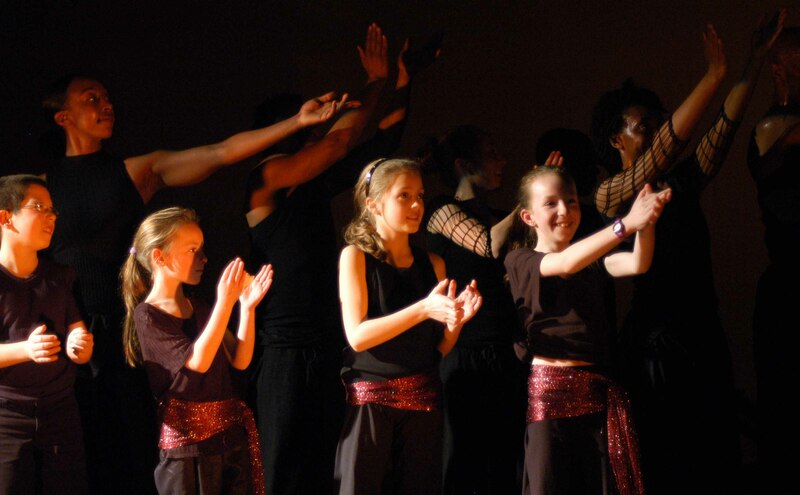 The programme utilises the expressive medium of dance as a fundamental tool of learning and development to engage with other art forms such as music, drama, multi-media and the visual arts, to give young people the opportunity to discover and explore their creative self so as to facilitate the process of life long learning and development from a physical, social and psychological perspective. 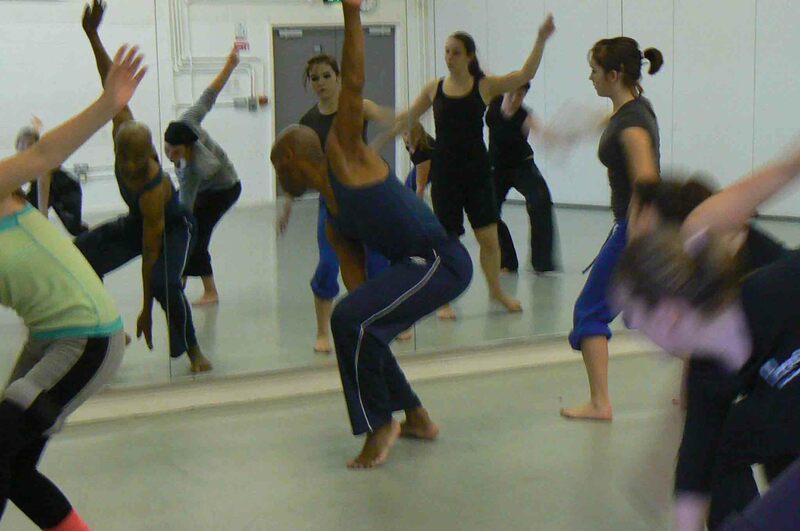 The company engages inspirational practicing professional artists/tutors whose values endorse the aims of ‘Creative Flex’ and that of Movement Angol. The programme supports and nurtures young people from all communities and cultural backgrounds, helping them to achieve their life potential through the creative arts, offering a true exchange of knowledge and experience between highly skilled professionals and young people. To allow young people to establish an individual voice of understanding through exploration. The company's programmes and activities have been carefully designed to cater for the creative needs of young people from a wide range of tastes and level of experiences, starting at Foundation years, through to Key Stage4, FE and HE education. Movement Angol is committed to impacting the future lives of young people by influencing their present through the joy of creative learning. Wealth, if you use it comes to an end; learning, if you use it, increases. 'Creative Flex' - Supporting the social and emotional aspects of learning in education, to ensure that 'Every Child Matters'. Movement Angol’s educational programme encourages the process of creative exploration, structured within an experiential framework to facilitate the process of learning, an alternative approach to discovering knowledge and understanding about the self, others and the environment, using movement and dance as the basic tools of exploration to unlock and channel the creative energies that exist in every individual. The company's work is rooted in the philosophy of the embodied dance practice, a practice that creates a safe and supported space for an individual to creatively explore movement and dance in a relaxed environment which is non-judgemental and that allows the individual to discover knowledge and understanding about kinaesthetic practices within the presence and comfort of one's own personal space. Over the years the company has developed its own distinctive language of expression, a dance and movement signature that best reflects its rich traditional and contemporary cultural heritiage, to create a fine synthesis that brings together the expression of African dance, Contemporary, Jazz and Caribbean dance to unfold a cultural synthesis in movement form.